Read It Again and Sharon Folks Library proudly present Joshua Pollock, co-author of The Heartfulness Way. Please join us June 29th at 10:30 am for a talk and book signing event. 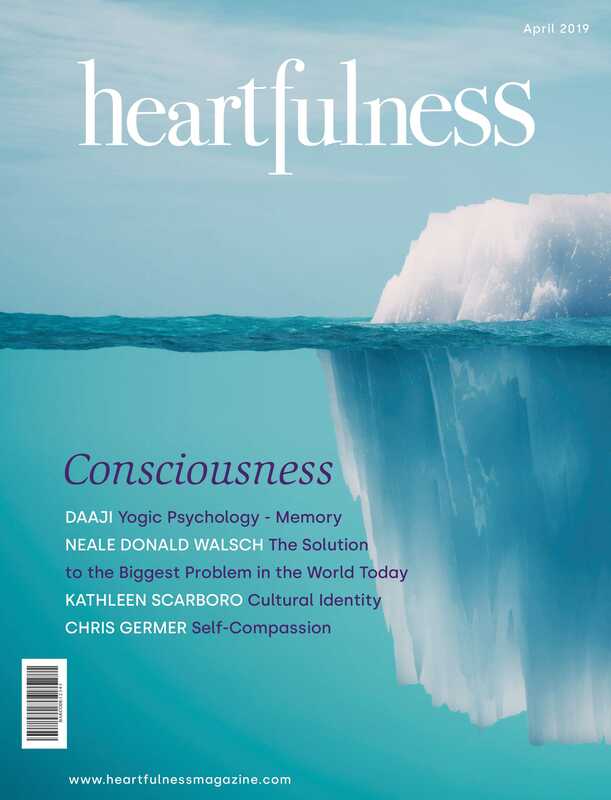 There has a been huge buzz in our community about Joshua Pollock and The Heartfulness Way. We are expecting a big crowd so please arrive early.